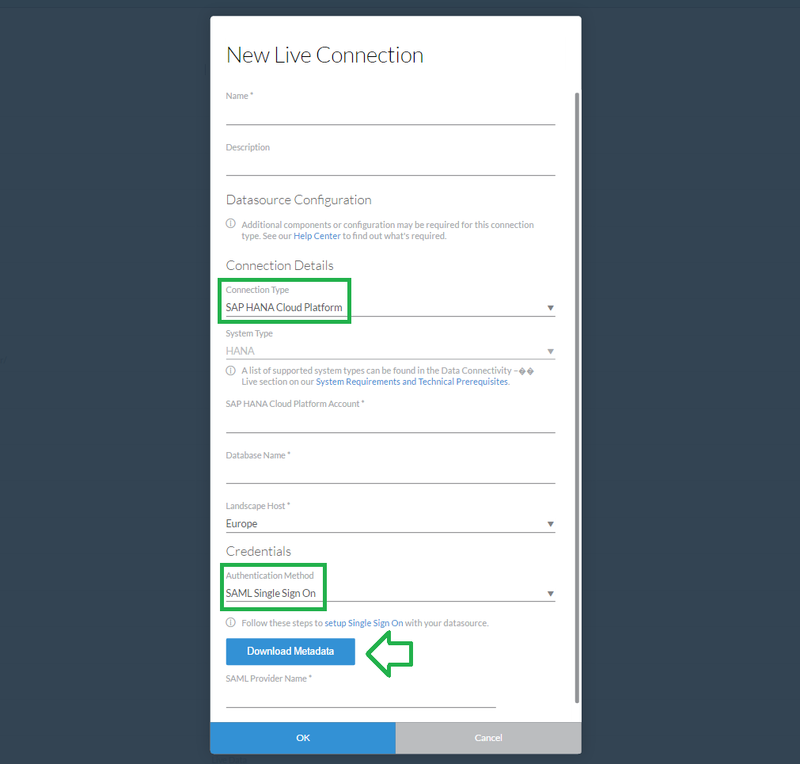 One compelling feature of SAP BusinessObjects Cloud (BOC) is the ability to establish live connections with external data sources such as SAP HANA, SAP BW, and S/4 HANA. 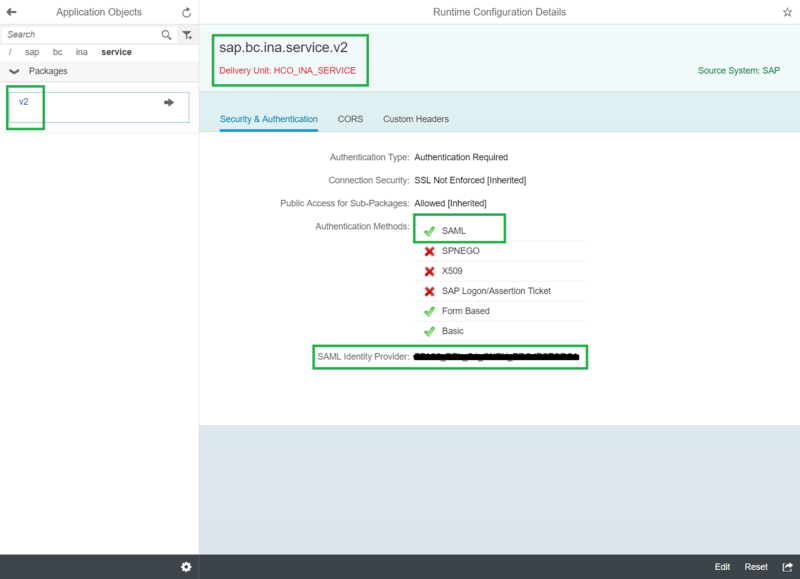 This blog post is meant to summarize the steps necessary for BOC to connect to and consume a SAP HANA database hosted on the SAP Cloud Platform. The scope of this post is to provide read access to one or more existing BOC users. For cases where users are also required to manipulate the contents of the external data source directly, such as adding views, further permissions/roles would be required. For further details, please see the existing in-app documentation. Now, you should be able to add models from this new connection, and immediately begin creating stories based on said models. I’ve follow SAP url and your blog combined. 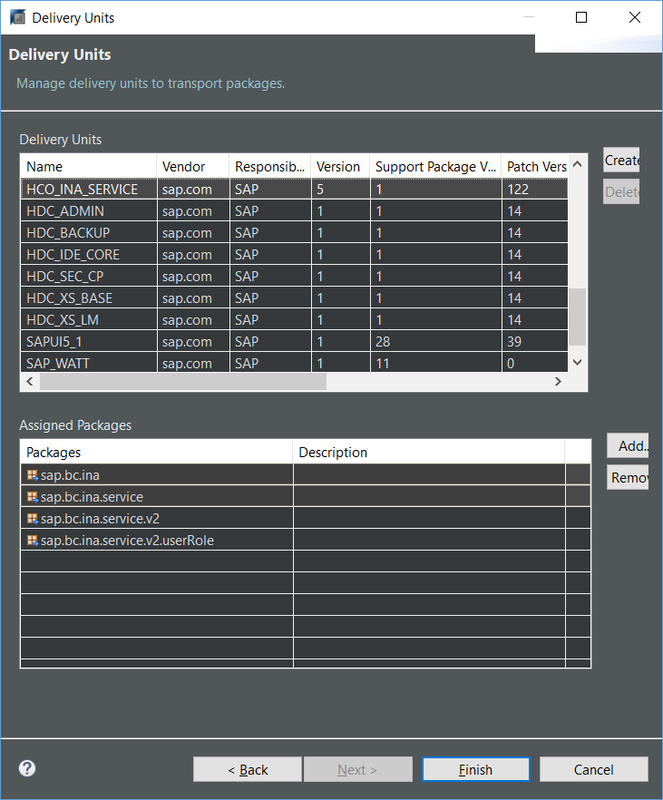 but when I try to access STORIES from SAP Cloud Analytics, it gives an error “Failed to connect to system”.